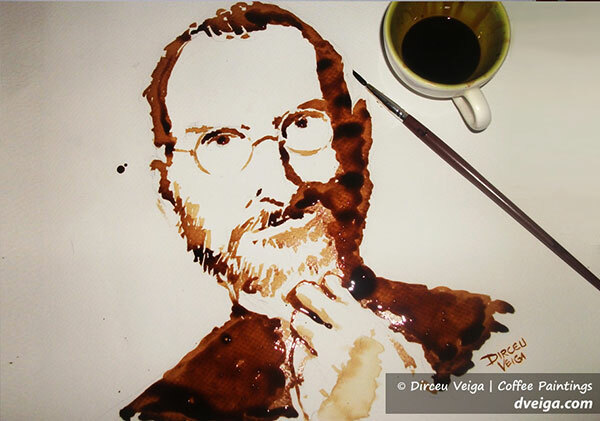 Creativity has its own origins right through the brains it floats down to the impulses that trigger the intelligence and thus ideas finds its way to come into existence and become an outlet in the form of art. 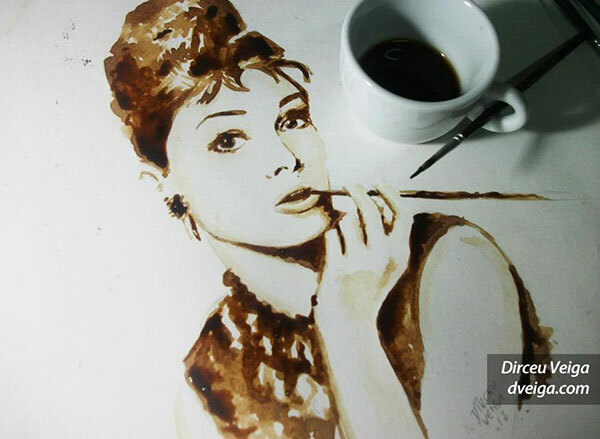 Designer’s ideas come from the same process and this is true, they have got unique brains that compose each day something really new, unheard and unseen to the people. 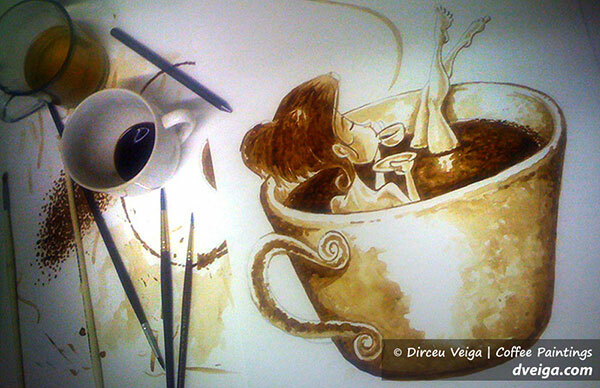 In the winter we show our inclination towards tea & coffee, it is the craving of massive, it turns us warm, calm and laid back. 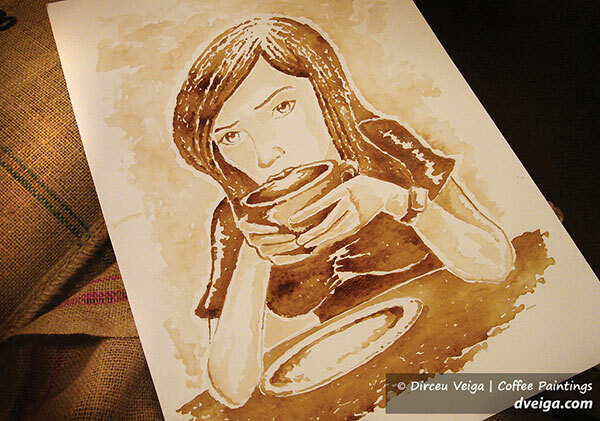 Coffee is the most selling product around the globe; no age is restricted, to be precisely, who are prone to it. 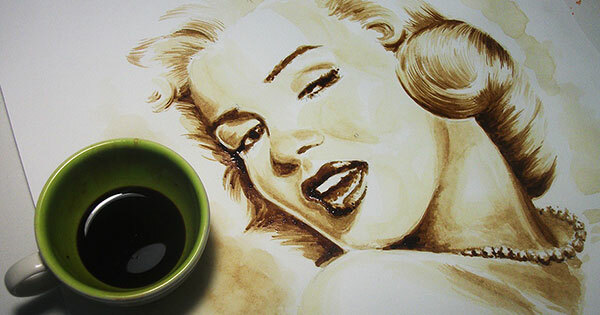 I am being a creative designer found a coffee art post on the web and thought to share it with you, it would be a treat to watch. 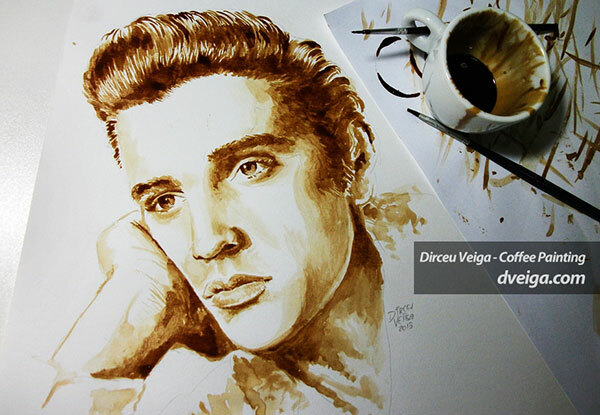 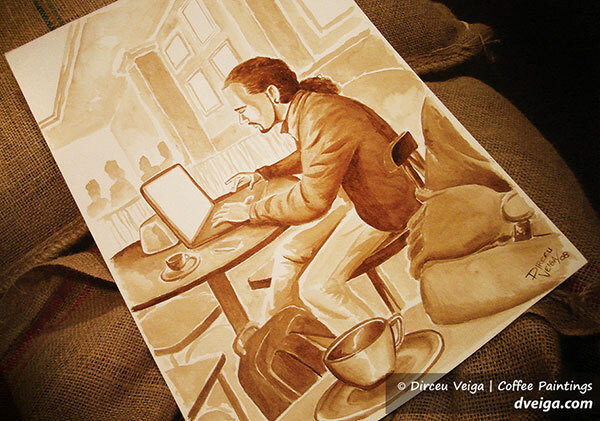 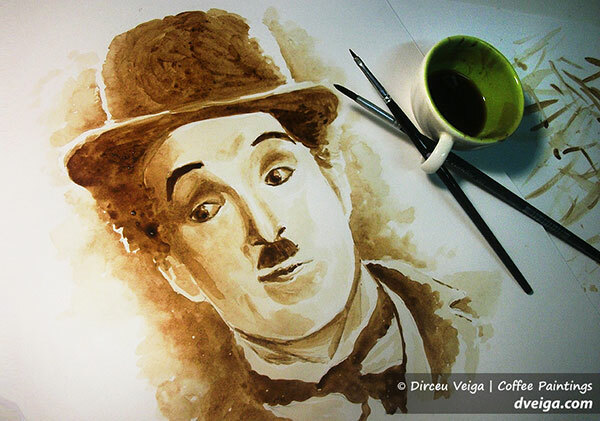 Today I am bringing before you stunning paintings of famous celebrities with coffee art by Dirceu Veiga. 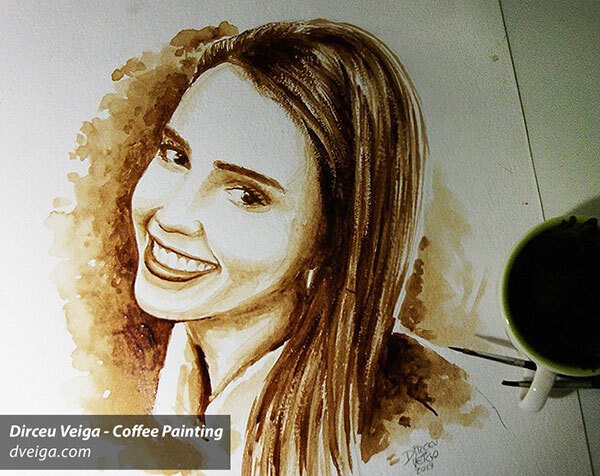 You will get bedazzled at the way he has portrayed the awesome coffee art having reputable personalities thus added an additional acing to the eyesight. 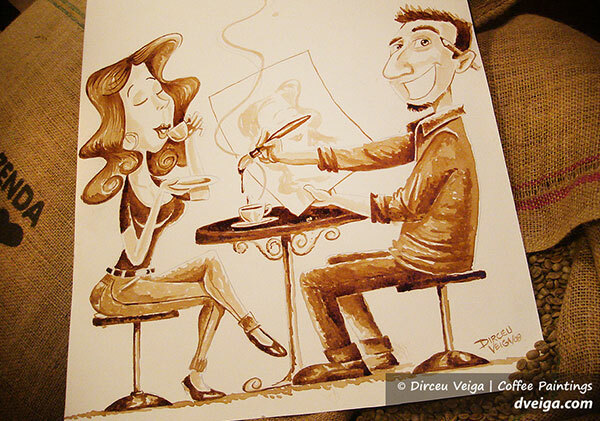 He loves art in its different and various raw forms, Dirceu veiga’s interest in coffee forced him to bring in something related to it that is art in a peculiar form. 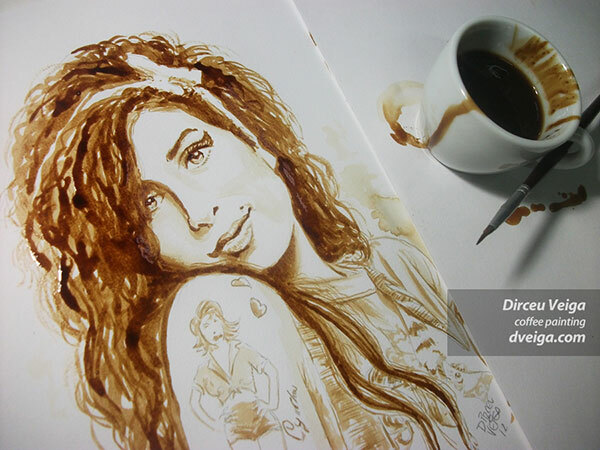 In 2007 he made an amalgam of coffee and art (coffee art) and the results he was come with are shown down below. 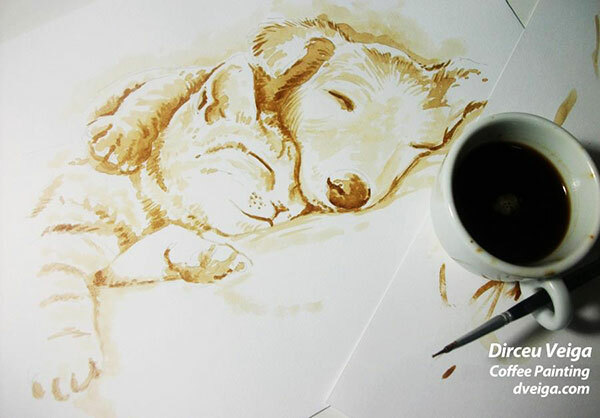 How awesome did you find this post does let us know!